In the middle of my son Angel’s fifth-grade year, I sat down for a meeting with the New York City Department of Education’s Committee on Special Education 1 and received some heartbreaking news: They were not going to provide my son with any special education support. How could this be? All the evaluations he’d undergone up to that point — all the evidence — showed that he badly needed help with reading and writing. It didn’t make sense. Why couldn’t my son get the help he was entitled to? Angel goes to Success Academy Bronx 2 Middle School, and he has had a wonderful experience there. He has a real flair for math and science and loves the athletic programs, especially basketball. Everyone who knows him agrees that he’s a bright, hardworking kid. However, by fifth grade, Angel struggled significantly with reading and writing. His reading ability was far below grade level and did not improve at all between November and April of that year. It was clear that Angel’s struggles were the result of a genuine disability. His teachers explained that he was capable, but if he was going to excel, we should refer him for an Individualized Education Program, or IEP. That would allow him to receive the kind of specialized instruction he needed. It didn’t make sense. If the evaluations showed that Angel was struggling, why was he being refused help? I was even more alarmed by the amount of time that the committee wasted. Over the next several months, the committee routinely canceled or postponed meetings and evaluations. A representative scheduled an observation of my son’s class and didn’t show up, not even bothering to call and cancel. In an attempt to expedite the evaluation process, my son’s teachers conducted tests and provided a report that confirmed that my son was below grade level in reading and writing. The committee ignored these results and insisted on redoing the tests. By the time an IEP meeting was finally held, a full 239 days had passed since our initial referral — 179 days beyond the 60 days required by law. While we waited, Angel had struggled so much that he had to repeat fifth grade. It was heartbreaking to watch my son go without the help he needed, and then, after all the delays and bureaucratic shenanigans, find out that he would not receive any help at all. I wasn’t the only one. During the most recent school year, just 40 percent of the Success Academy scholars referred to the Committee on Special Education for IEPs were found eligible, compared with 80 percent of district school students in the same neighborhoods who were evaluated in 2016-17 (the most recent year that the data are available). 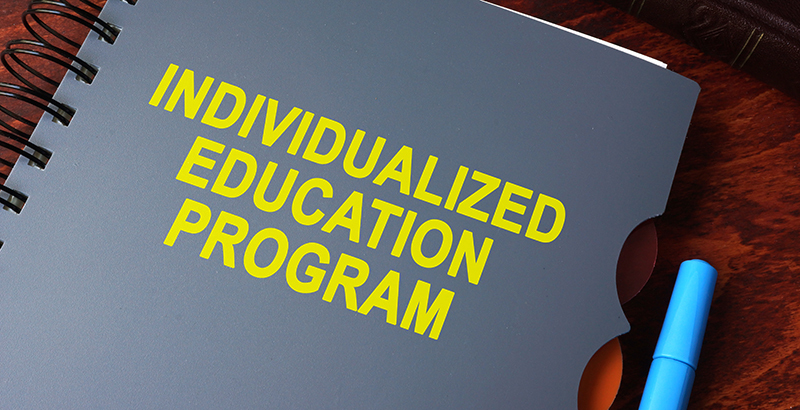 Only 3 percent of Success Academy scholars had their IEP meetings held within the legally mandated 60 days. For students at district schools in the same neighborhoods, the on-time rate was 66 percent. Knowing that this is happening to so many families makes me furious. No child should be refused help just because of the school he or she attends — it’s simply not right. As a parent and taxpayer, I call on the Committee on Special Education 1 to provide my child and all the other children like him with timely and adequate services. Johanna Castillo is the mother of a sixth-grader at Success Academy Bronx 2 Middle School and a plaintiff in a lawsuit against the New York City Department of Education over delays and denials of special education services.